It's amazing! I'll try it! This is fantastic, definitely a great winter-time remedy! Just tried it. 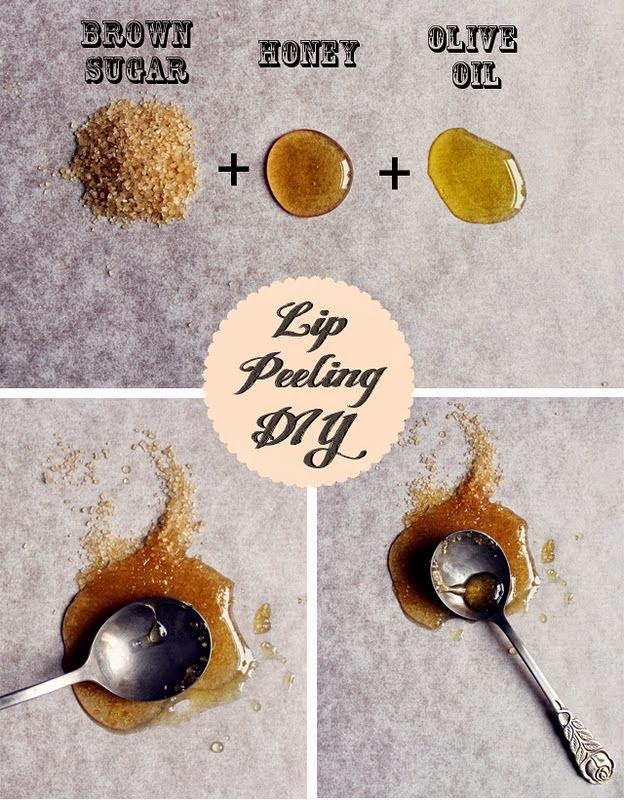 It worked great and my lips are still sweet. is this an actual peel where you wait for it to dry and you peel it off or is it more like a scurb? Just fantastic and real good feeling. Thank you for the remedy. Pl let's hear more remedies . So it is only showing the picture and the comments. I have been thinking about getting my lip pierced so I wasn't to make sure I am understanding correctly! So after you get it pierced you use this as a swelling and infection prevention?? Or no?